For individuals and organizations targeted in federal investigations, the consequences are very real. When the DEA, FBI, IRS, or OIG uncovers the evidence necessary to support criminal charges, federal prosecutors will aggressively pursue convictions with maximum sentences – sentences that can include insurmountable fines, loss of government program eligibility, and decades behind bars. In today’s world where health care fraud and opioid diversion are top law enforcement priorities, it is not unusual to hear of large-scale “takedowns” resulting in criminal prosecution of physicians, pharmacists, health care executives, and others who are suddenly at risk for life-changing penalties. Recently, Kentucky has become a key battleground in the federal government’s fight against health care and opioid prescription fraud. 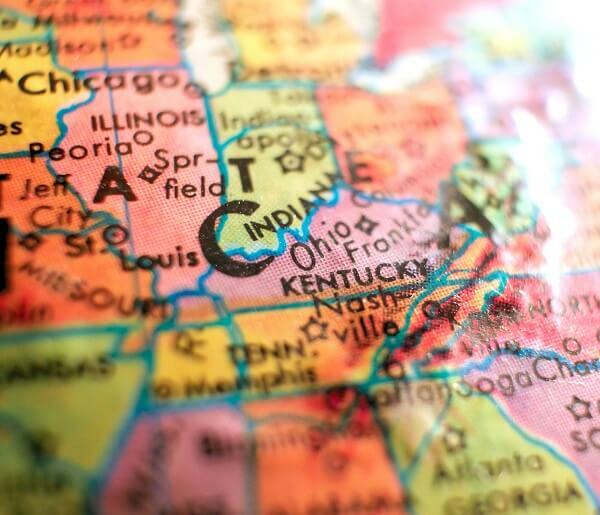 Prosecutors in Kentucky’s Eastern and Western Districts are aggressively pursuing all individuals suspected of contributing to the nation’s opioid epidemic and the multi-billion-dollar problem of Medicare waste and abuse. They are actively working with investigators from the DEA, FBI, IRS, and OIG to gather the evidence they need to prosecute as many people as possible. Are You Facing a Health Care Fraud, Opioid Fraud, or White-Collar Investigation in Kentucky? If you are being targeted in a federal investigation, seeking experienced legal representation needs to be your top priority. Your investigation does not have to lead to charges, but if you do not hire an attorney, there is a strong possibility that it will. By hiring an attorney who is intimately familiar with the law and knows how to communicate effectively with federal prosecutors, you can mitigate your risk of prosecution and you can feel confident knowing that experience is on your side. I represent individuals, health care practices, and other businesses and organizations in all federal criminal matters. My practice focuses exclusively on federal defense representation, and I have helped clients avoid charges for allegations ranging from health care fraud to conspiracy to distribute controlled substances. Q: Will You Personally Handle My Case? Yes. When you hire me, I will personally represent you in all phases of your investigation or prosecution. You will have direct 24/7 access to me via cell phone, and I do not employ any junior associates. Your case is simply too important. Q: Will You Be Able to Help Me Avoid Charges? It depends on the facts of your case. While a significant percentage of my clients have been able to avoid charges, I have also represented plenty of clients through trial and sentencing. What I can tell you is that terminating the government’s investigation without charges will be my top priority, and I will work diligently to resolve your case as quickly as possible. To get started, you can contact me directly for a free initial consultation. You can call 24/7. And if I am not available immediately, I will return your call promptly. Are you facing a federal investigation or federal charges in Kentucky? If so, you need to speak with a lawyer as soon as possible. To discuss your case with Dr. Oberheiden in confidence, call 866-Hire-Nick for your free consultation.